The name of the band refers to the surname of the three brothers that were originally in the line-up, and is also coincidentally guitarist Henry Priestman’s middle name. The band from Liverpool have endeared a large following to public acclaim since their origins in the 1980’s. 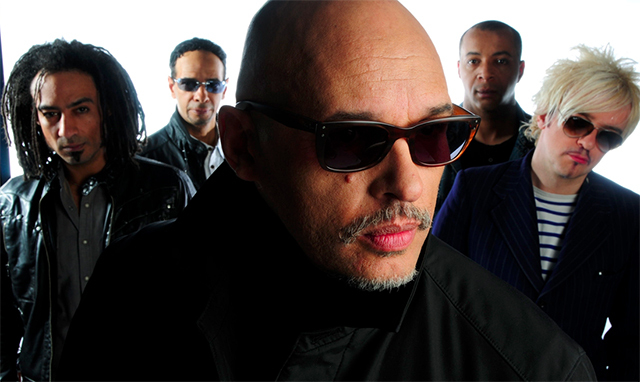 Their first five singles all made the Top 40 in Britain, and their debut album The Christians (1987) entered the UK Albums Chart at number 2. It eventually sold over a million copies. The highest-placed single from this album was “Ideal World”, which reached number 14 in the UK Singles Chart. In 1988, they released a cover of the Isley Brothers’ “Harvest for the World”, with all proceeds going to charity. The video for the track was an animation, created by four leading animation companies, including Aardman Animations. The video won several awards, and the single reached number 8 in the UK singles chart, their sixth consecutive British Top 40 hit. 1989 saw another charity single success, this time as performers on a version of “Ferry Cross the Mersey”, released in aid of those affected by the Hillsborough disaster. The single stayed at number one for several weeks.